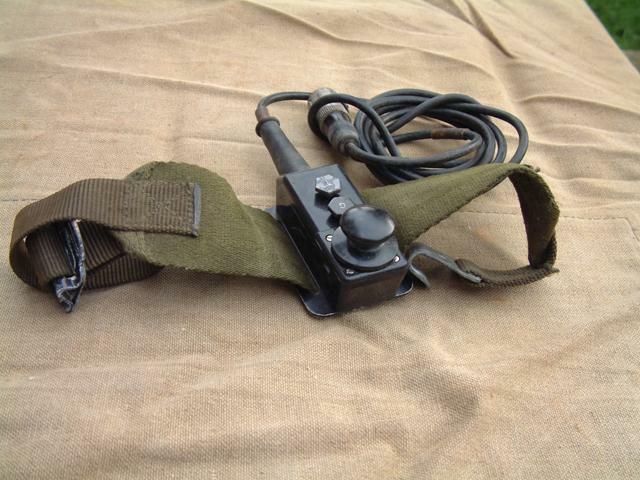 These Morse keys are used with the British Clansman PRC-319 and PRC-320 or other Clansman back-pack radios. designed to be strapped to the leg, the cable terminates with a 7 pin standard Clansman audio plug. Can easily be modified and used with other radio equipment. The Belt Buckles are missing from these keys.